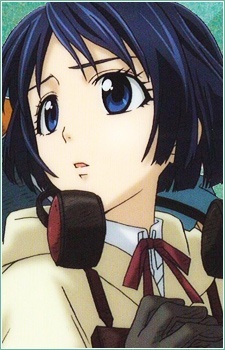 She was adopted by her late father's friend, General Gunther, making her the younger sister of Welkin. Due to her Darcsen decent, a group of people who are openly discriminated in Europa, dealing with prejudice is part of her life. Taking to engineering in her father's footsteps, she earned several credentials before enlisting in the Army. She plays a dual role as the squad's tank pilot and mechanic. At the end of episode 17, Isara is shot and killed in the line of duty.